There’s no question that the Brammo Enertia was built for one purpose: produce grins for newbie and experienced motorcyclists. 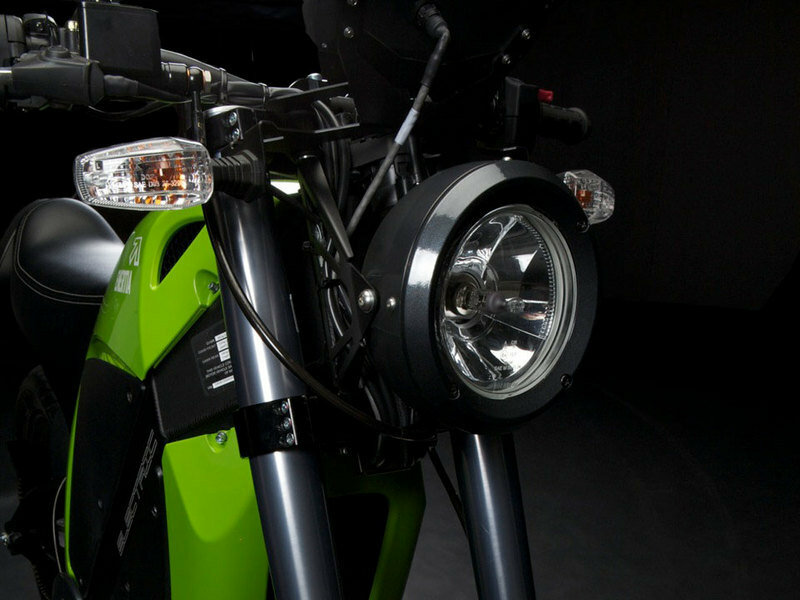 This bike is poised to become a popular ride, thanks to some of the best features you’ll find on the market, particularly a promise from Brammo that the Enertia comes with a quiet sound and zero-emissions. All that can be achieved by a tuned exhaust barking a staccato note from a high-compression engine with the Enertia’s whirring 72-volt, brushless DC motor and 428 gauge DID chain. Sprockets are practically all you hear other than the wind rushing past your helmet. This feature fits the people who don’t like the noise. Brammo’s zero-emission bike is promising to be a real motorcycle that offers a deep hue of environmentally-friendly greenness, making up for any apparent performance shortcomings. 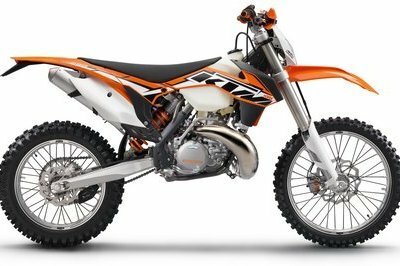 Even if its juice comes from coal-fired power grids, its pollution footprint is but a fraction of catalytic-converter-equipped motorcycles, which is always a good thing. 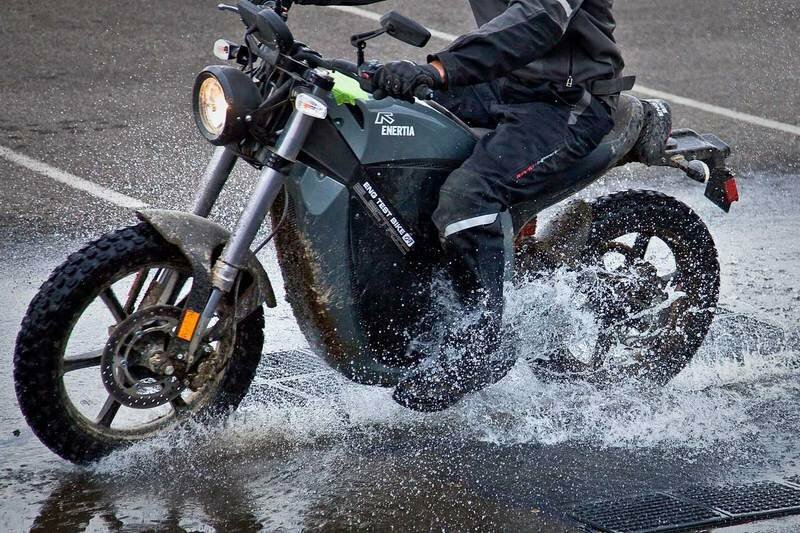 Find out more about the Brammo Enertia after the jump. 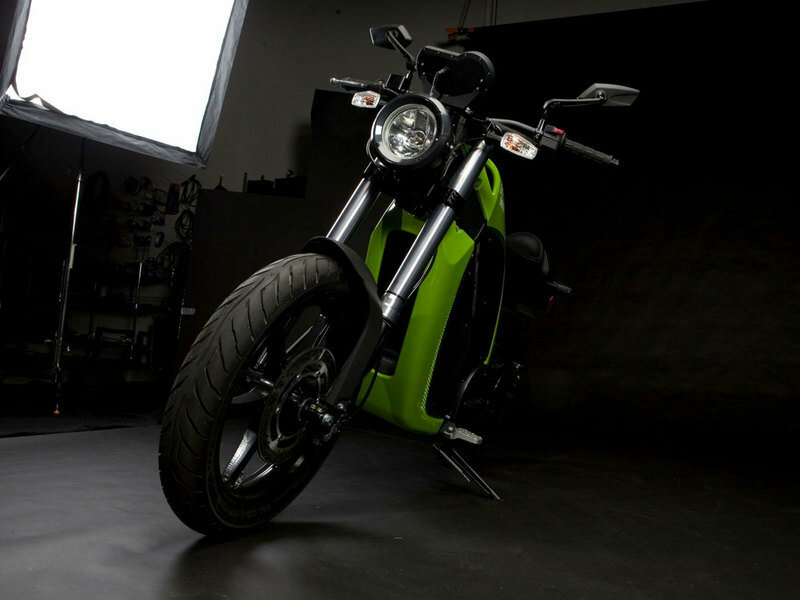 Emphasizing the attributes that expose the joy of motorcycling, the Enertia eliminates features and characteristics that can cause intimidation and complexity in traditional motorcycles. 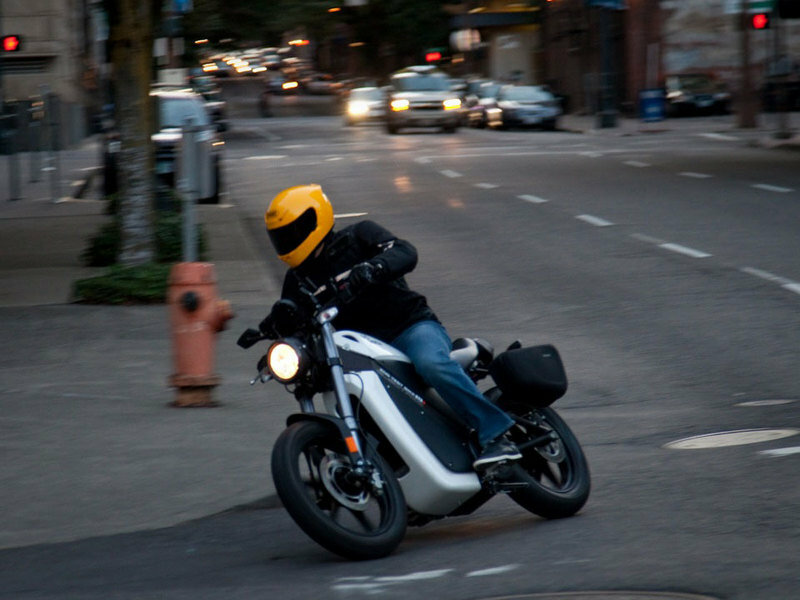 Celebrating the spirit, fun and approachability of the simple, lightweight motorcycle, which has a magical place in transportation history, was a primary design goal for the Enertia. A blend of old school purist themes and new school technology, the Enertia strikes a perfect balance between the familiar and the future of motorcycling. 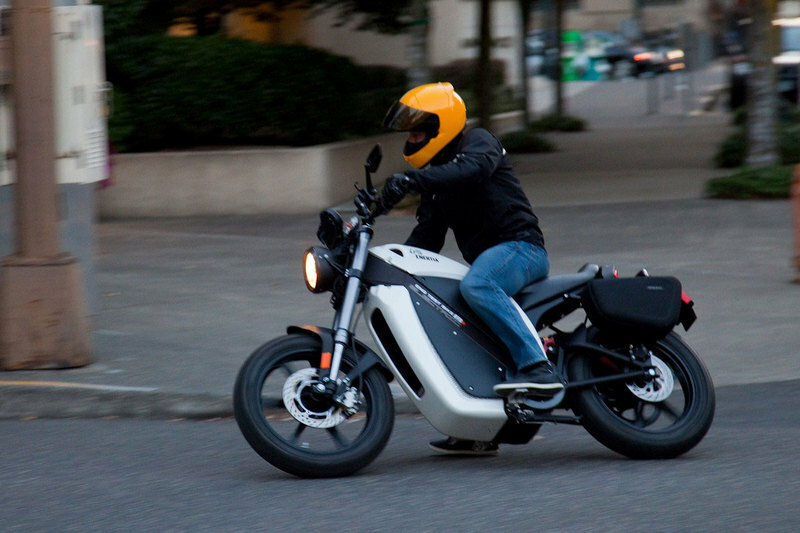 Paying homage to motorcycle history, the Enertia represents an iconic and defining design for electric motorcycles. 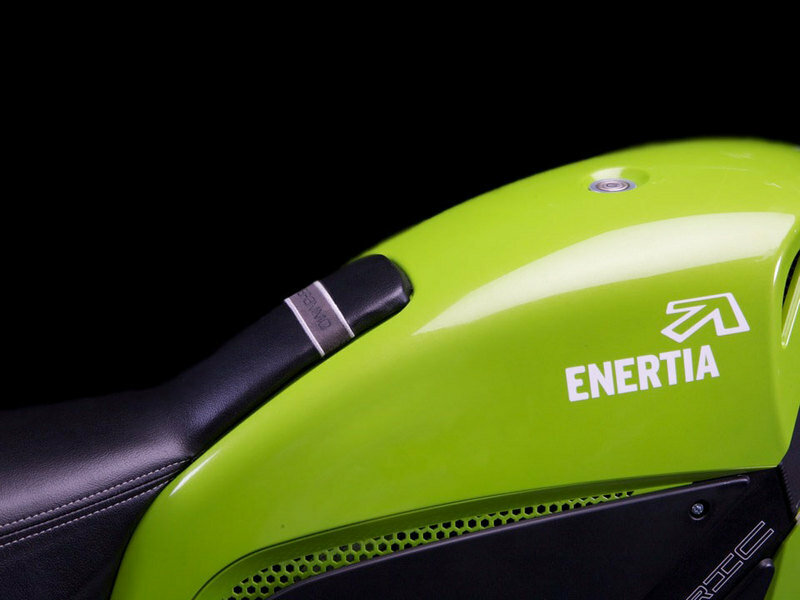 With no clutch to operate or gears to shift, the Enertia is incredibly smooth and simple to ride. Built from premium-grade components including Marzocchi forks, Brembo brakes, and Elka shocks, the Enertia leaves no doubt that it is a quality bike. Discover how you can save thousands of dollars thanks to federal and state tax incentives for Enertia riders. Average Range Actual results will vary. Like all electric vehicles, range is affected by a number of factors including but not limited to: speed, acceleration, number of starts and stops, changes in elevation. Suspension - Front Marzocchi Shiver hydraulic USD with compression damping adjustment. 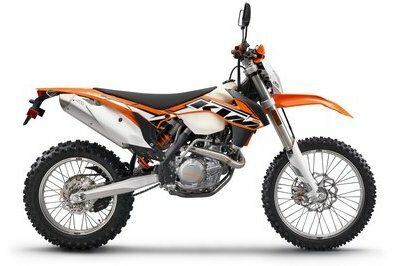 5.0" / 12.75 cm of suspension travel. Suspension - Rear Elka hydraulic with compression damping adjustment. 5.0" / 12.75 cm of suspension travel. Premium Seat Textured black vinyl and charcoal gray synthetic suede combination with accent stitching. Durable UV and water resistant with added top of seat comfort. Saddle Bags Soft shell expandable panniers -OR- rigid Givi lockable storage bags on powdercoated steel frame. 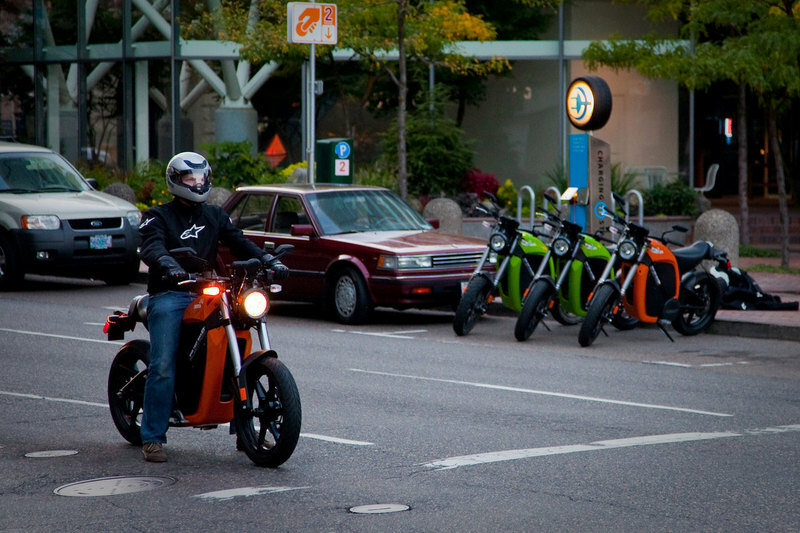 Motorcycle-usa ---- "It’s easy for skeptics to bet against start ups like Brammo, but the seemingly endless future of fossil-fuel transportation is now beginning to show some cracks. Who knows? Bramscher’s quiet little Enertia could one day make a whole lot of noise after all." 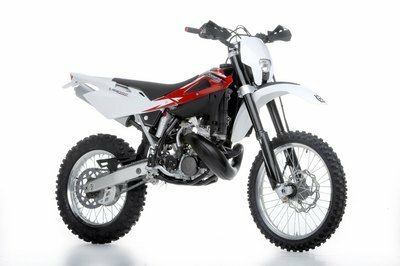 Motorcycle ---- "It won’t wheelie and doesn’t like doing burnouts, but the Brammo Enertia will nevertheless produce grins even for experienced motorcyclists." 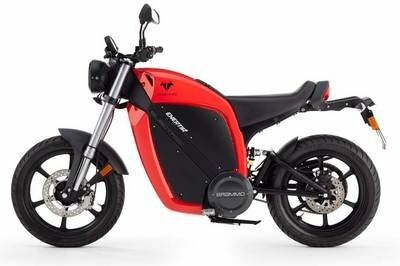 Wired ---- "Brammo’s built a super-duper version of its Enertia electric motorcycle that’s good for 80 miles and comes with some options that make it more practical." This luxurious looking bike is good for those who just want to have a smooth ride. This kind of bike also fits for wobbly persons.